The Graduate School welcomed 28 new Research Degree Students to the University last week with a four-day Induction Programme. Seven students from Science, six from Business, five from the Arts, four from both Social Sciences and Education and two students from Health gathered together for almost a week of workshops, meetings, discussions and introductions at the start of their doctorate. Equally as important, the students left the Programme on Thursday with a keen sense of the support system in place, as well as links with like-minded students from their own and other Schools. 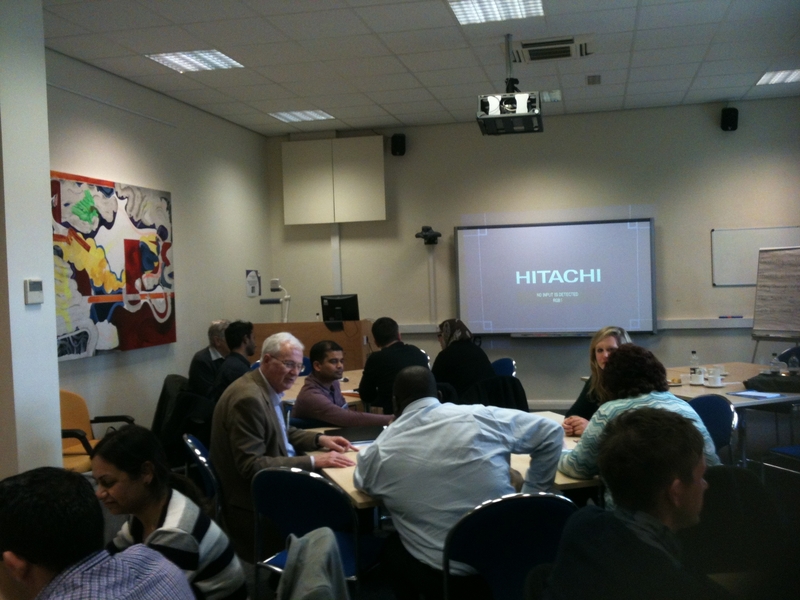 One research student commented, “I have been extremely impressed by this induction and the support offered. Thank you so much”. The Graduate School run a Postgraduate Research Student Induction twice a year in March and October. For more information please contact the Graduate School’s Research Training Coordinator, Simone Apel. 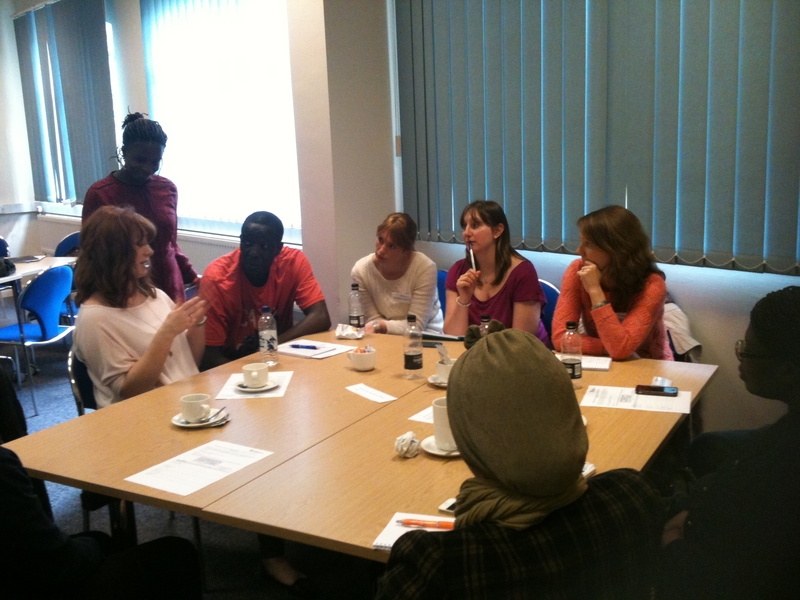 Posted on April 10, 2014, in Events, Workshops & Training and tagged PGR Induction, Research Degree Students. Bookmark the permalink. 3 Comments. Well done, Simone, for organising the induction and to the participants for their enthusiuasm and keen participation. Great news for research in the University and thank you to the GS team for all their support!